According to statistics from the Centers for Disease Control and Prevention (CDC), obesity in children has more than doubled over the past three decades and quadrupled for adolescents. Data from the same source also indicates that more than 30 percent of children and adolescents were either over their ideal weight or obese as of 2012. Since 1962, the U.S. has been celebrating National School Lunch Week in appreciation of the National School Lunch Program. This year's celebrations will run from October 10th to 14th with the theme 'Show Your Spirit'. 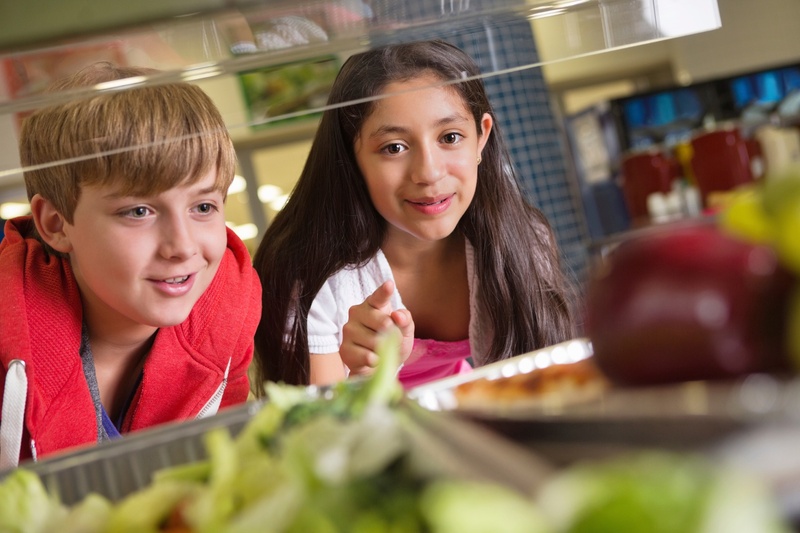 The theme was chosen to remind students, parents, and school officials that a healthy school lunch is a big part of enabling children to get through the day. 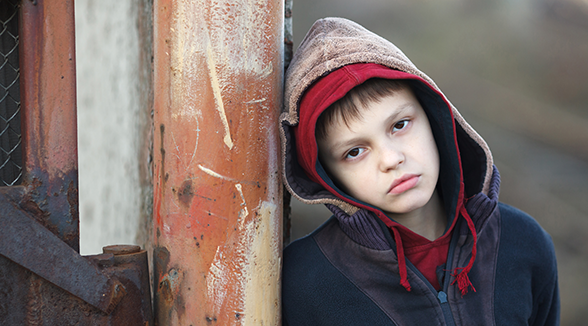 Food insecurity in children is a significant problem in the United States. According to United States Department of Agriculture (USDA) estimates, 7.8 percent of American households with children were food insecure* in 2015 – a percentage that amounts to 3 million households that were unable to provide adequate, nutritious food for their children. Additionally, in 247,000 households, food security was characterized as very low, indicating periods of disrupted eating patterns and reduced food intake.